Create and print business cards. Is there a better alternative to Business Card Composer? Is Business Card Composer really the best app in Applications category? Will Business Card Composer work good on macOS 10.13.4? 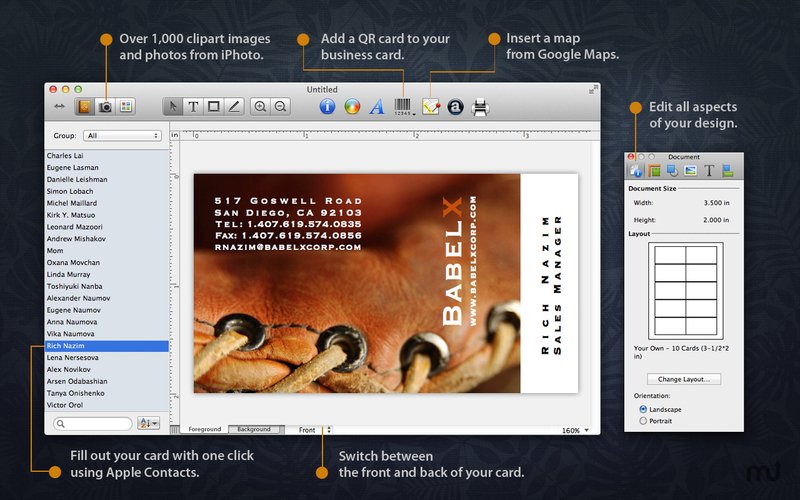 Business Card Composer is a complete kit to create and print business cards, calling cards, and badges. 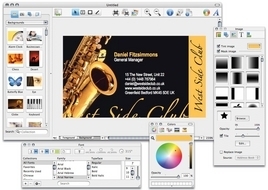 The package contains more than 1,000 high-quality clipart images (more than 40,000 with the Extras Pack), 740 ready-made designs and advanced editing tools.